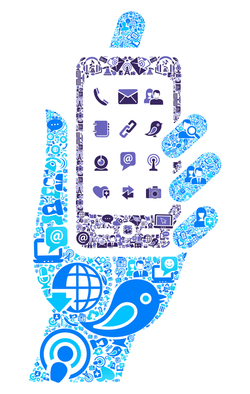 What can we do with Mobile Learning? Useful to get everyone to the same place at the same time. This QR Code will take you to a 40 minute video on how to use QR Codes. 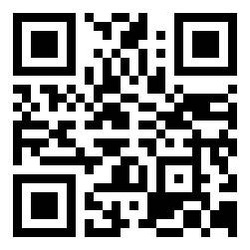 How much easier is it to scan this code with an app on your mobile device, rather than typing in a long (or short) URL? Once you and your students have a QR Code reader app and feel comfortable using it, you will find that getting everyone to the same place at the same time on their own mobile devices will go much more smoothly with a QR Code than having everyone type in a URL.